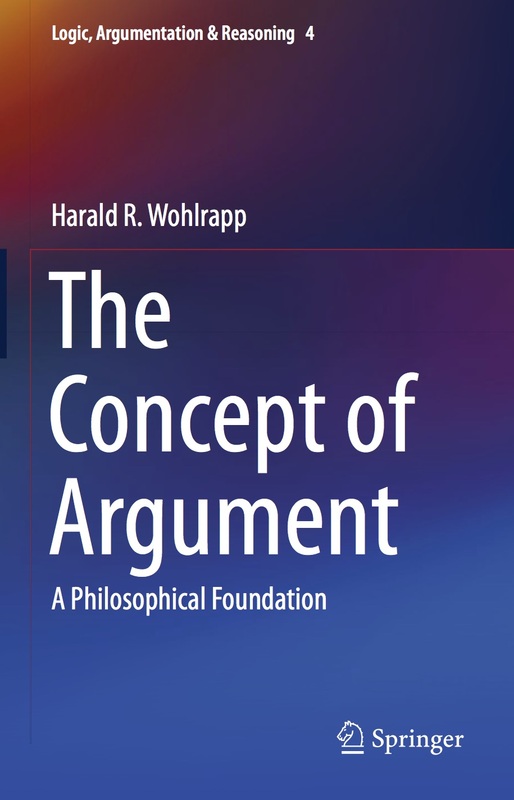 Harald R. Wohlrapp: The Concept of Argument. A Philosophical Foundation. Trans. Tim Personn. Springer, 2014.